Search Los Cabos real estate listings and find your dream home! Got questions about a property? Would you like to request more info? welcome to Cabocribs.com THE cabo san lucas real estate website! We provide the best service that you deserve while looking for a house in the beautiful Los Cabos area. We always go just a step further then you might expect. we look not only for a house, we would like to provide you a home in the vast Cabo San Lucas real Estate. While looking for a home we also do our best to give you a good impression as to what cabo is like and how it will be once you live down here. So not only you get a sense of the Cabo San Lucas Real Estate but also of it’s lifestyle. that way you can picture yourself better living in the house you like and see how daily life will be. As you might know, we are not only focused on only the real estate in cabo san Lucas. 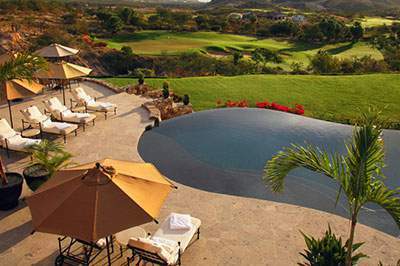 We also have listings in the San Jose del Cabo real estate market. Also in the East Cape real estate where you can find places like La ribera, Miraflores, Cabo Pulmo and los Barriles. On the Pacific side we have places in the el Pescadero real estate. 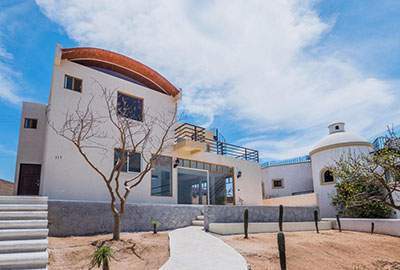 But also in the Todos Santos real estate area. Yes we are all over Los Cabos. When you come down here we do our best to make sure you will have a great time and a good understanding of the Los Cabos real estate and what is there to offer. In Los Cabos there are different types of real estate. Of course the most common once are the houses and condos that are for sale. And you can find those all along the beachfront area, but also more inland if you like the view on the mountains and city lights as well. There are also a lot of lots or pieces of land available in upcoming development areas. For instance right now there is a lot of pieces of land available in the East Cape. Where a new 4 seasons resort is being build and a Alman Resort as well. Here you can build yourself a dream home, just the way you like it. Plus you will be in a new and upcoming area. Cabo San Lucas real estate most popular. 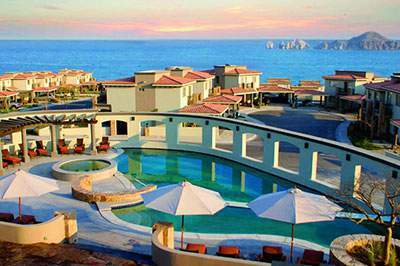 Yes the Cabo San Lucas real estate is and will be for the coming years the most popular market in Baja California. And now with all the new developments in the area it will be even more popular. if you are interested in finding out more about cabo san Lucas and its surroundings, press like on our facebook page and get in your news feed the latest news of the Real estate but also the events and festivals that are being held down here. click here for our facebook page. - Just Listed and aggressively priced. - Choose from one of three extra large beachfront lots located approximately 20-miles north of Los Barriles.- Each extra large lot is approximately 3,333 sq meters (35,000+ sq ft) with 30 meters (100 ft) of beachfront. - Land includes rare rights to well water....very important as many lots do not have water rights and require that water be trucked in. Amazing views from this beautiful lot! Utilities underground. Plenty of room for your dream home. Quiet neighborhood. Lot 21 has the best location in Pedregal Heights with endless views of the Pacific Ocean and amazing sunsets is what this property has to offer. Owner is including in the price a stuning 7 bedroom Villa project designde by Arch. Rustic lotPrice in peso $122,000.00 M.N. Property of 54.15 acres in Meliton Albanez. Great Potential for farm.Price in Pesos $1,500,000.00 M.N. Are you looking for rental homes for short-term or long-term stays? Be the first to receive hot real estate deals, updates and tips! 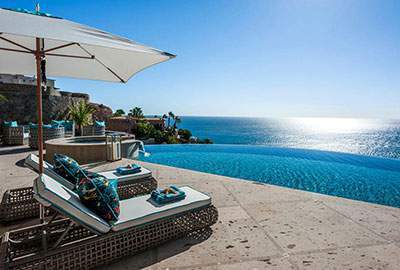 Looking for bargain Los Cabos properties that you can flip for serious cash? Or maybe turn into your dream home? Search through our Fixer Upper listings! 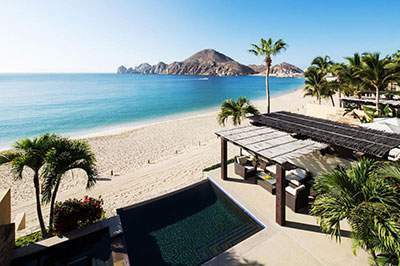 Los Cabos is never in shortage of beautiful beachfront homes with spectacular views of the ocean. Search through our listings to find your dream beachfront property. The owners of Cabo Cribs are a group of well-rounded professionals. Having all the skills sets that are detrimental to precise real estate sales. Totaling many years in the real estate business with expert skills in film, photo and internet marketing. With Cabo Cribs - Los Cabos real estate, ethics is the number one most important value we promote to our entire sales staff. Without ethics there is no respect. We Value our clients and there hard earned money. We treat every client with the same high level of respect, regardless of what you own. We work hard to provide a great experience for all of our clients. If you’re buying, selling or using our property management services you will experience un-matched quality of workmanship. We strive to get you quality answers the fastest. We only hire fully qualified professional staff that are trained to the highest level. To provide you with most knowledgeable person that you deserve for whatever service you require. We understand there is nothing worse than working with someone who hasn’t got the training. After all we are talking about buying, selling or managing the most important investment of your lives. CaboCribs.com is truly a one-stop Los Cabos real estate and travel website. Leeroy and his partner, Jayden, is looking out for you 100%! When you're searching online for Cabo San Lucas Real Estate, you want to make sure that you're using a website that hosts Los Cabos MLS properties in real time. There are many real estate websites in Los Cabos that use old inventory to reel you in. You will consume a lot of time falling in love with listings that are really old inventory. You could be looking at inventory that sold a year prior, but is still listed as for sale. No wonder you think it’s such an amazing deal, it will still be listed at a price range that’s a year old!!! Unfortunately those types of websites do not automatically update because they are not MLS websites. How those sites work is it’s up to the realtor who added that listing to either remove it or mark it as sold. I’ve seen this so many times. Realtors get busy and they forget to remove sold and expired inventory. So you will find yourself getting heartbroken time after time if you’re not using a website that has guaranteed MLS listings. Make sure the website you're using is a Los Cabos MLS data based website. CaboCribs.com is one of Los Cabos' very few true MLS websites. If it’s not in our website, we GUARANTEE it’s not a real Los Cabos MLS listing.